Rajinikanth And I Can Act Together, Says Kamal Haasan. But Who Can Afford Them?  At a time when box office worth is measured in crores, a film starring more than one cinematic titan is the sort of dream scenario producers shake their heads wistfully over. 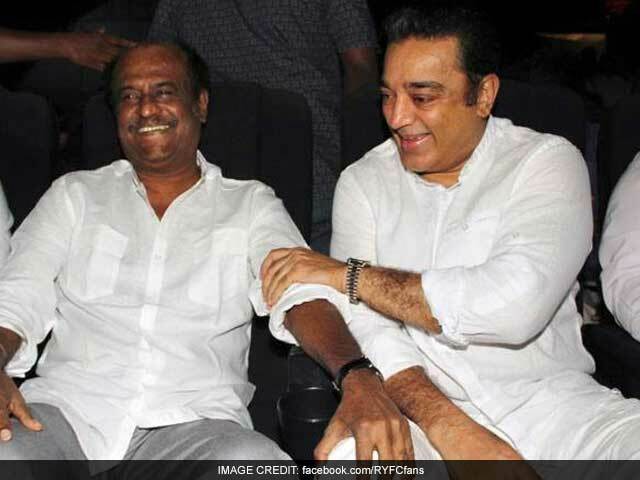 As Tamil superstar Kamal Haasan said in Chennai today, "Rajini and I can act together but who could afford us?" The 62-year-old was addressing the press on protests against the ban on Jallikattu. Time was when Rajinikanth, 65, and Kamal Haasan used to make movies together - in fact, they starred in several hit films as hero and villain, beginning with Rajinikanth's 1975 debut Apoorva Raagangal. Their last film together was the Hindi Geraftaar in 1985, also starring Amitabh Bachchan - a repeat of Geraftaar or of Apoorva Ragangal would take require pockets of the deepest sort because the actors fees, Rajinikanth's especially ever since he moved from villainous to lead roles, have multiplied exponentially. Rajinikanth, Kamal Haasan and other Tamil stars like Vijay and Suriya are among the South film industry's highest paid actors, charging between Rs 20 to Rs 40 crores for a film - Rajinikanth was reportedly paid in the region of Rs 50 crores for his 2010 blockbuster Enthiran. 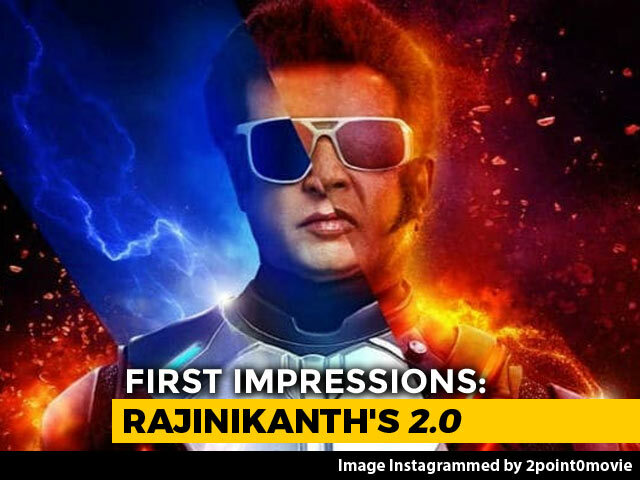 His salaries for Sivaji: The Boss and Enthiran reportedly made him the second highest paid Asian actor after Jackie Chan for a while. Forbes India reported Rajinikanth's earnings last year as Rs 35 crores, reportedly for Kabali, a third of the film's stated budget of Rs 110 crores. Kamal Haasan's pay cheques are also hefty, if not as much as Rajinikanth's. He was reportedly the first actor to be paid a crore for a film, way back in 1994, and is now believed to charge over Rs 20 crores. Their films don't always pull in the money. Kabali's worldwide collection is an estimated Rs 650 crores but Rajinikanth's previous films - Lingaa and Kochadaiyaan - made barely a dent in the box office. Kamal Haasan's last major film, 2013's Vishwaroopam, made around Rs 250 crores worldwide. However, an addendum to Mr Haasan's statement today is required - a producer rich enough potentially exists because Rajinikanth is reportedly not the highest paid actor in his next film, 2.0. 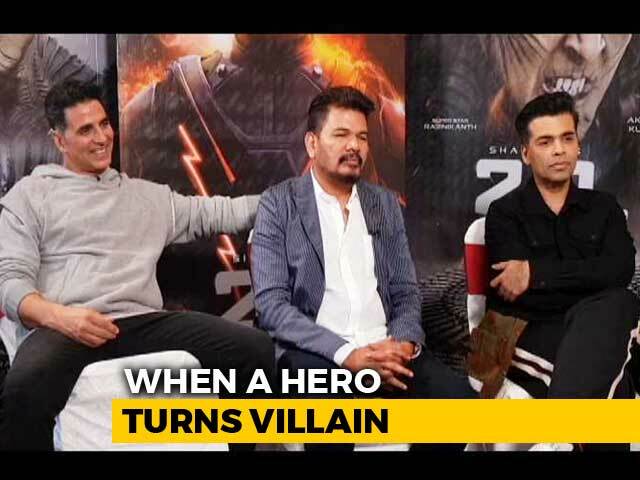 His co-star, Bollywood actor Akshay Kumar, plays the villain in the sequel to Enthiran and several reports suggest that it is Akshay who is being paid more.